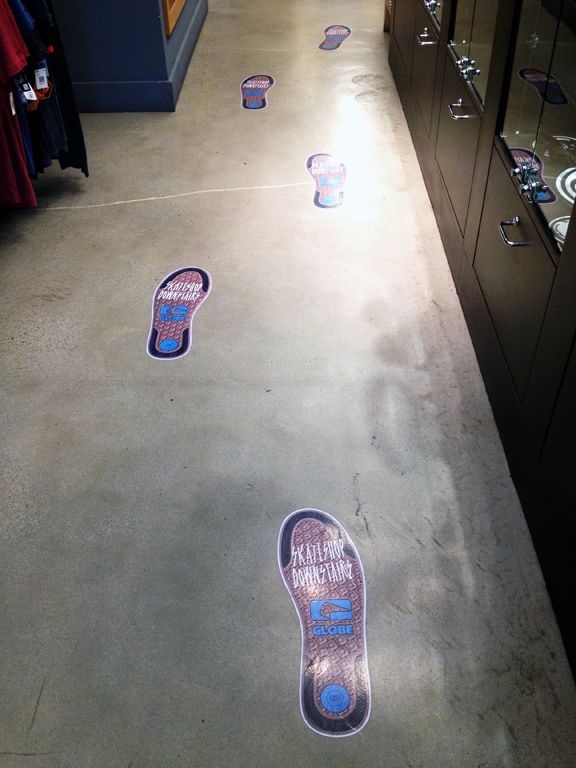 Our floor graphics have the options of using permanent or removable glues. We also have the toughest top laminate in the industry. 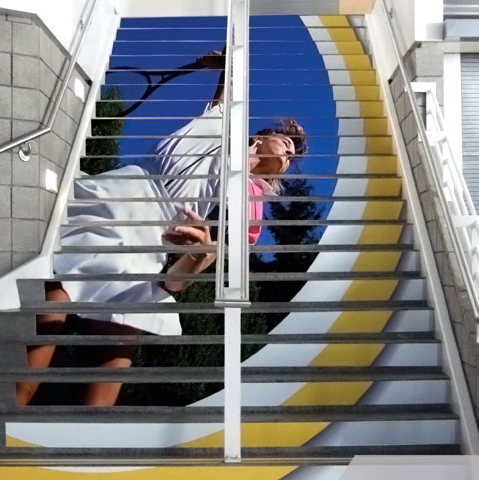 Choose from an ultra-gloss, matte or textured finish for graphics in a potentially wet or slippery area.